We have a large selection of desks for your home office or business. 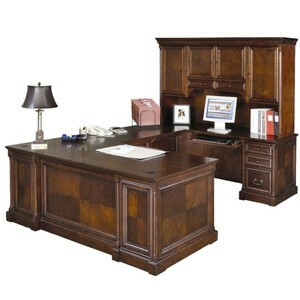 Whether you need a small computer desk, a corner desk, or a large corporate desk with hutch and credenza, we have it! We sell solid oak, modular laminate desks all available in a variety of colors and configurations. What’s a good desk if you don’t have a good chair. 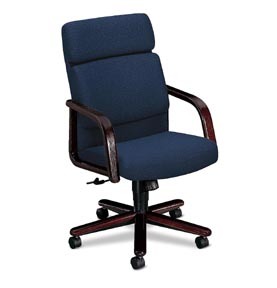 If you spend considerable time at your desk, then choosing a good chair is crucial. The long term health of your neck, back, legs and circulation will suffer if you do not have the right chair for your body. We have a huge selection of quality office chairs and chair mats (to prevent ruining the carpet!) from which you should be able to find the one that works for you.